The Master of the Ocean is one of the coolest watersports competitions in the world. We’re so proud that it’s a home-grown Cabarete event! It’s a multi-sport contest showcasing the hottest water sports we all love. It has surfing, stand-up paddle boarding, windsurfing and our favorite KITEBOARDING! 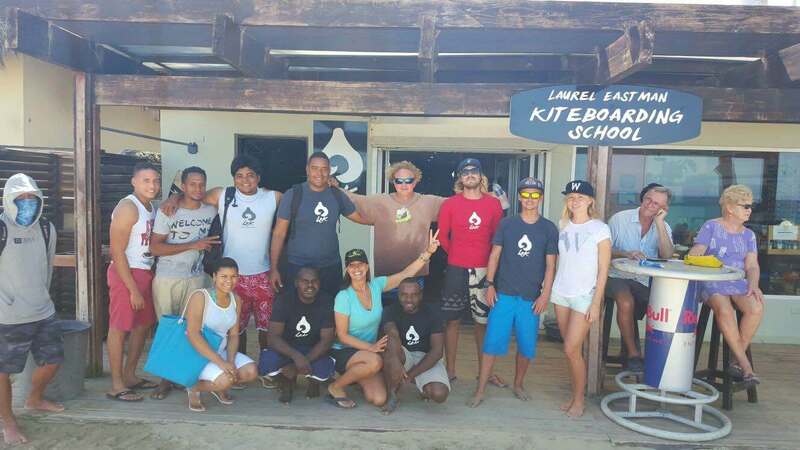 This year we had the awesome opportunity of hosting the Master of the Ocean competition. A very big thanks the Millennium Resort & Spa and their generous sponsorship. The competition format was an “Expression Session” right in front of LEK. The gorgeous blue-bird day made for an incredible beach party. The light winds allowed a few talented riders to get out on the water showcasing their skills. Laurel, windsurfing freestyle champion Gary Eversole, and Nick from Slingshot brought foil boarding front and center. 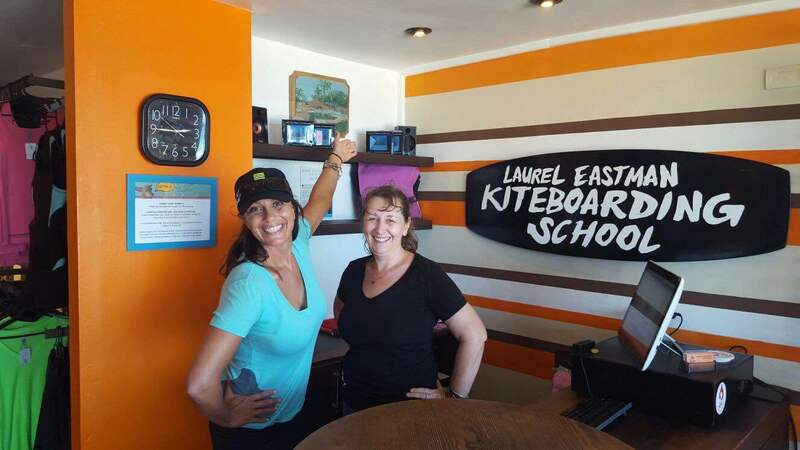 Their awesome riding highlighted the light-wind versatility of this latest kiteboarding craze. 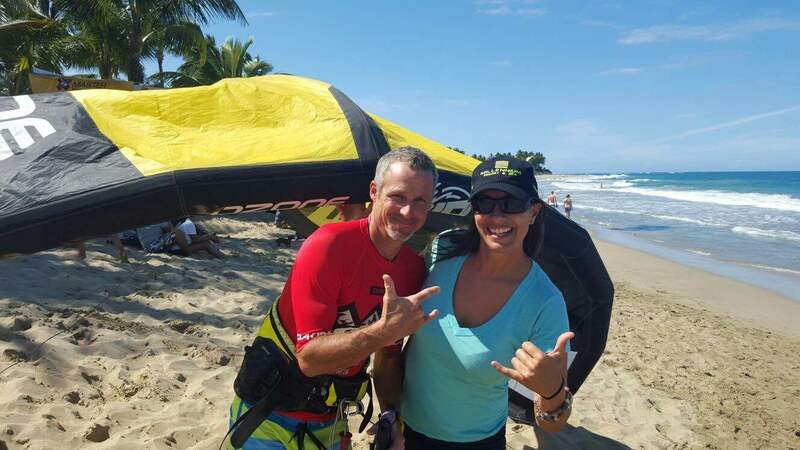 Michael Gebhardt, a 5x Olympian, Ozone Kites team rider, and Olympic medalist went out for some freestyle surf action. The Dominican champions made the most of the conditions and inspired us all, as they always do. The day just happened to coincide with the Dominican Independence Day. The Millennium Resort VIP pool party was off the hook. Fabulous DJ’s, great drinks, food, and amazing ambiance. It’s days like this one that make us so thankful we have a perfect ocean paradise to call home. 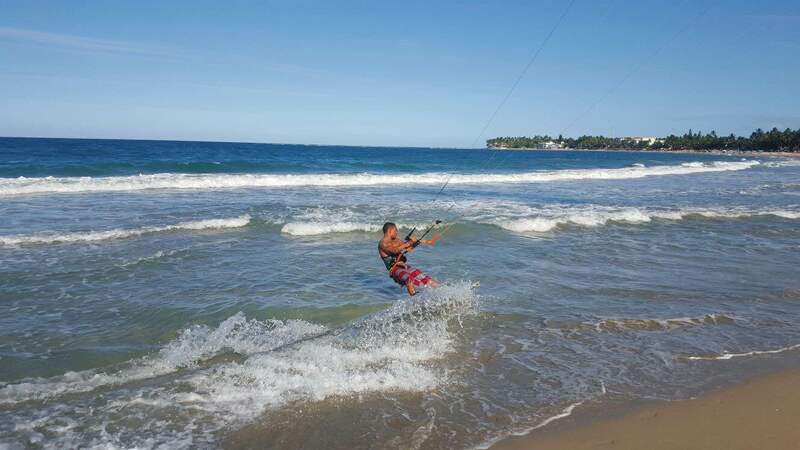 Come and play with us here in Cabarete! Master of the Ocean happens every February! You’ve got a whole year to work on your ocean skills. The contest is open to everyone. Get out there training with the amazing LEK team and maybe you’ll be on the podium in 2017! The Master of the Ocean is the world’s most elite water sports competition. Athletes participate in four categories, which has helped created a new breed of multi-sport waterman/woman. 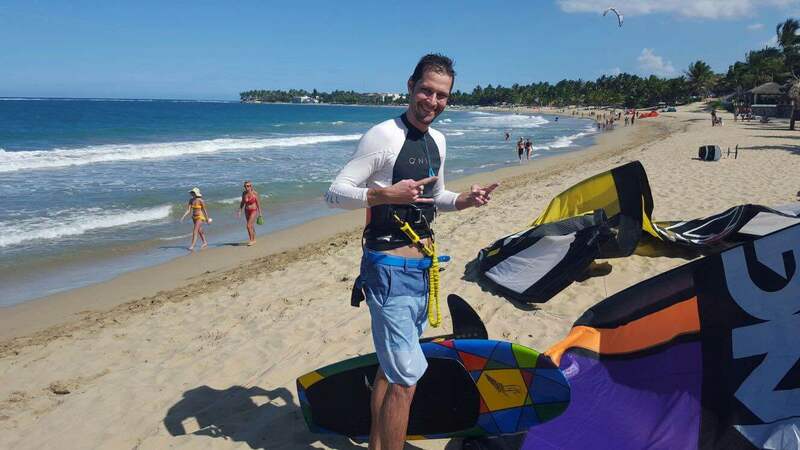 Kitesurf, Surf, Windsurf and SUP. 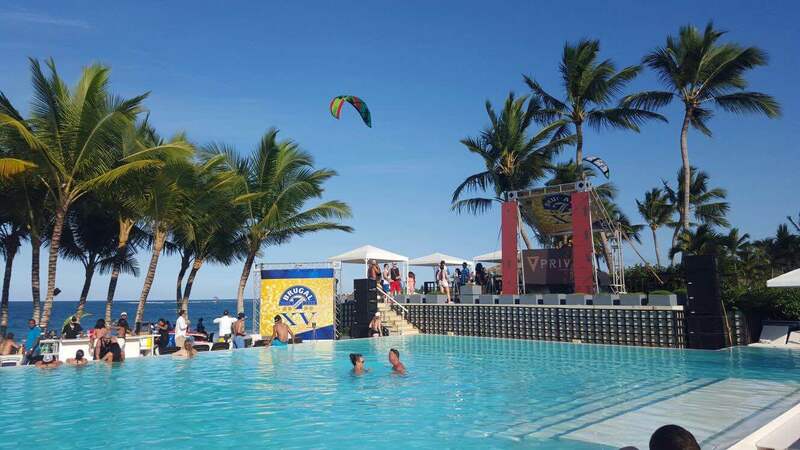 The event takes place each year since 2003 at Playa Encuentro & Playa Cabarete, on Caribbean island Hispaniola, on the North Coast of the Dominican Republic, and lasts 5 days.